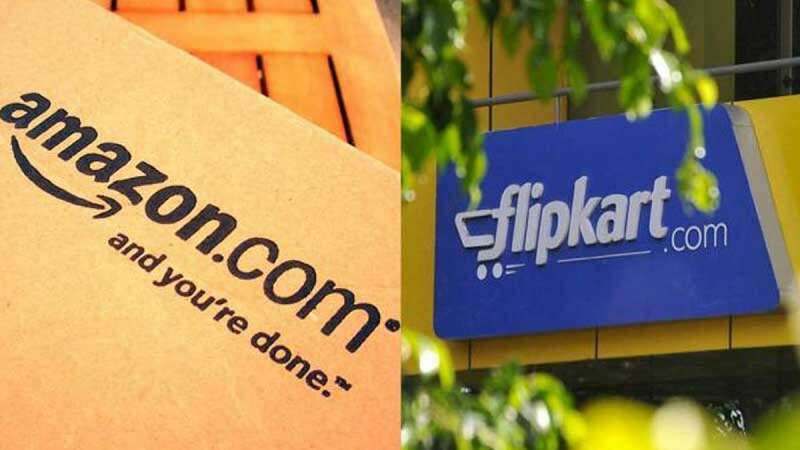 New Delhi : E-commerce in India is all set to for a massive makeover from February 1 that is likely to put Flipkart and Amazon under high pressure to sustain in the market. As per new rules, foreign e-commerce players will not be able to provide massive discounts to the customers in India, also would not be able to sell their own brands through their respective platform. Local vendors are supporting the decisions in new policy, hoping to regain the lost market share. Kunal Bahl tweeted: " . @Snapdeal welcomes updates to FDI policy on e-commerce. Marketplaces are meant for genuine, independent sellers, many of whom are MSMEs. These changes will enable a level playing field for all sellers, helping them leverage the reach of e-commerce." While it will be a challenge for International E-commerce players – Amazon and Flipkart; the biggest beneficiary would be Mukesh Ambani's Reliance Retail. "The impact on e-tailers would be largely in the electronics and apparel segments, which account for a bulk of their revenues,” says Anuj Sethi, the senior director at CRISIL Ratings.